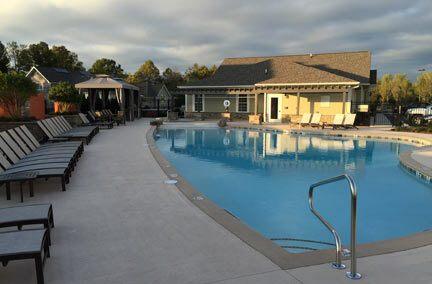 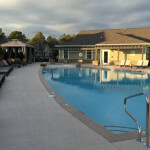 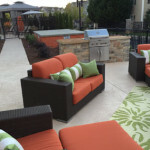 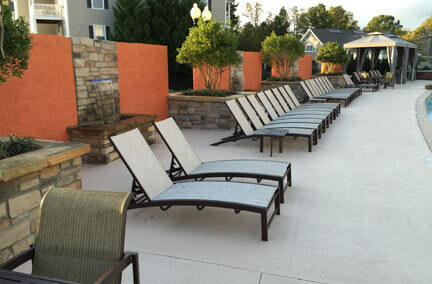 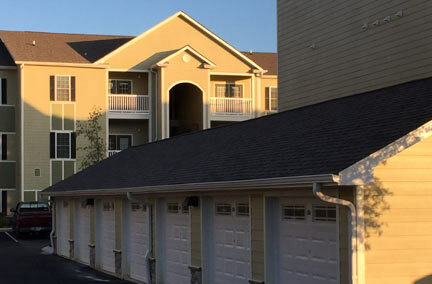 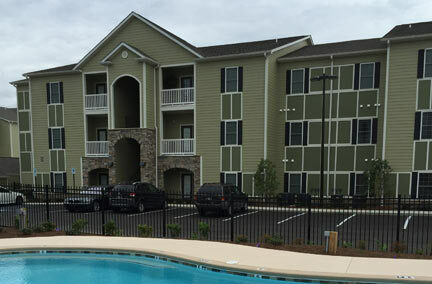 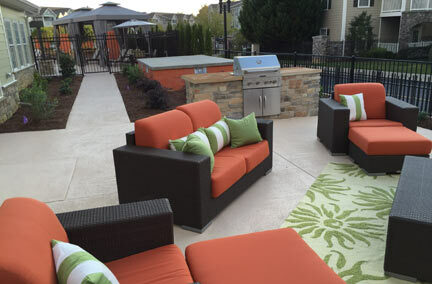 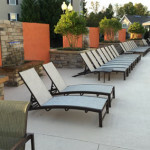 Forest Cove offers apartments for rent in Chattanooga that offer a wealth of premium, resort-inspired layouts. 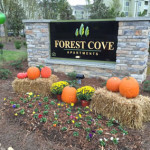 Forest Cove Apartments is a modern collection of upscale residences that combine elegance and modernity in an ideally located setting. 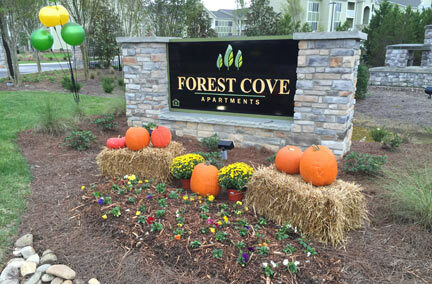 Each of our one and two-bedroom floor plans offers a spacious layout with granite counter tops and designer wood flooring. 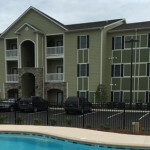 Enjoy our ideal location off I-75, just minutes from UTC and downtown. 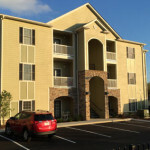 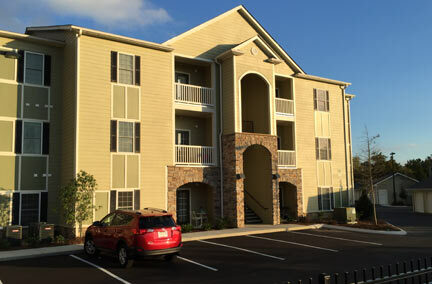 Our Chattanooga apartments for rent are sure to meet any lifestyle need. 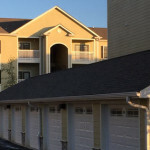 Forest Cove its the highest standard of luxury, prepare yourself to be impressed by our brand of modern luxury living.